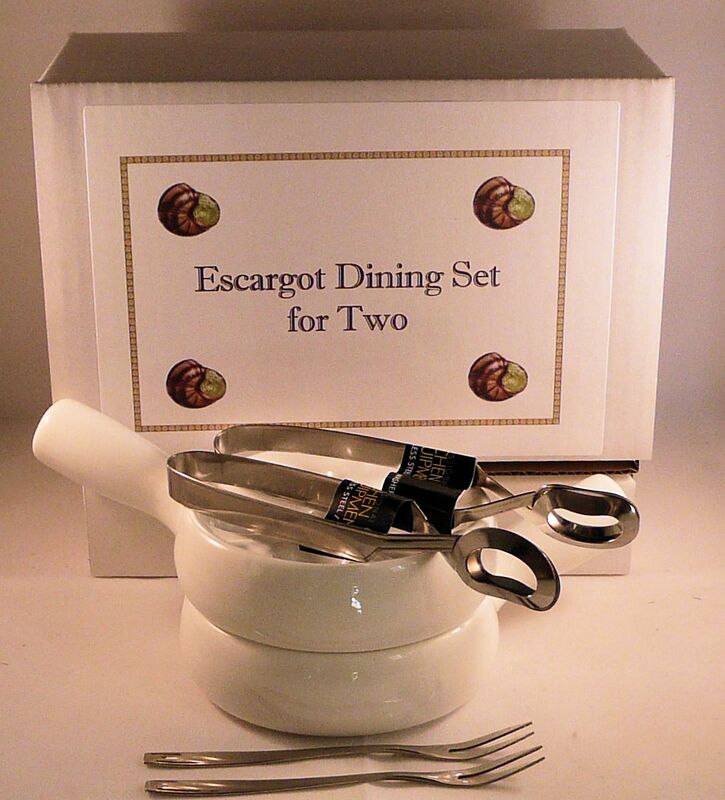 NOW IN STOCK Snail Escargot Dining set for TWO 2 Vitrified Ceramic 6 hole dishes 2 snail tongs 2 snail forks. A practical stylish set for presenting and eating escargots in one pack. 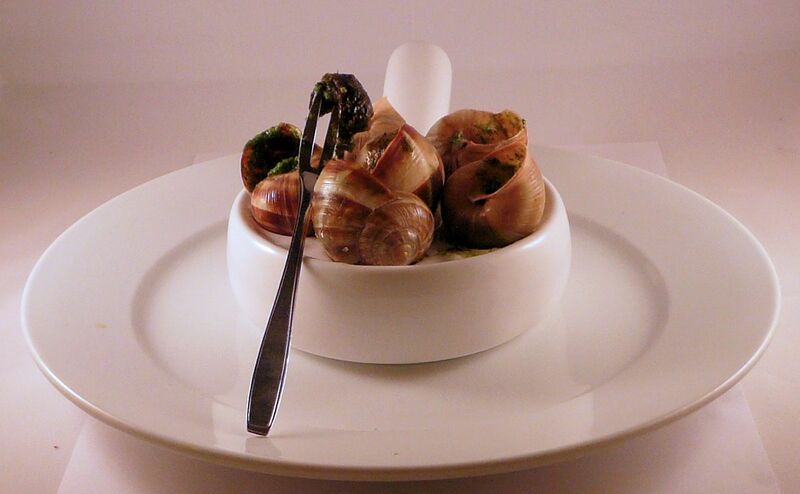 Two high quality Stainless Steel Tongs to hold the hot snail shells. 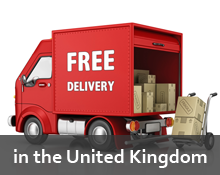 Two high quality Stainless Steel Forks to extract the snail from the shell. Boxed set to make an original gift. All items are dishwasher proof. 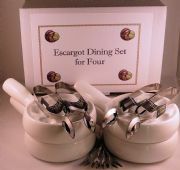 Also available in a 4 person set.